If you follow us regularly, you will know that finding options for meals while traveling is one of my least favorite things to do. 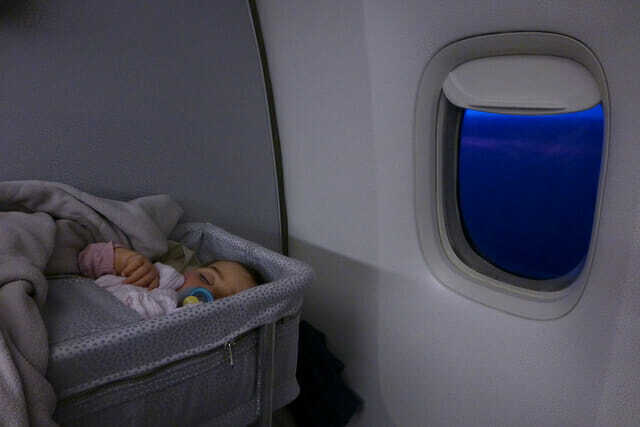 It’s the one part of traveling that I don’t enjoy. Being in a new city, surrounded by an excess of options that I’m not familiar with, sends me over the edge! It’s true. But I have to say that on our trip to Tucson I found it very manageable in terms of eating. 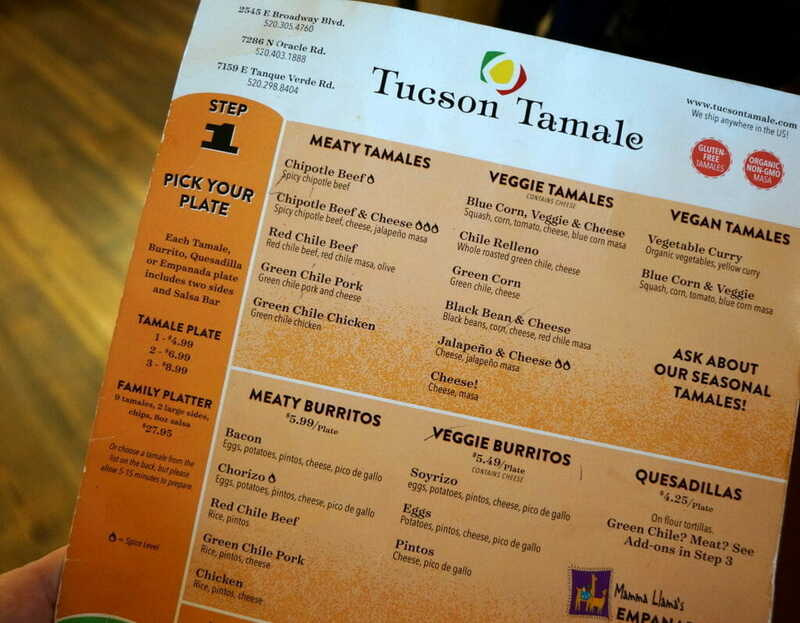 Perhaps it’s because Tucson is a classified UNESCO city of gastronomy and loaded with delectable options? Or maybe it was the abundance of Mexican food scattered throughout town? Apparently, there is a wonderful 23 mile stretch of amazing Mexican food there. I did not know this in advance, so will have to return to investigate this further! Either way, food options were plentiful and even random places we happened upon were really good (and cheap!). I must admit I am not a foodie. I am pretty simple when it comes to food. I like comforting authentic food in a fun, welcoming atmosphere that is conducive to eating with children. If that is you too, then read on! 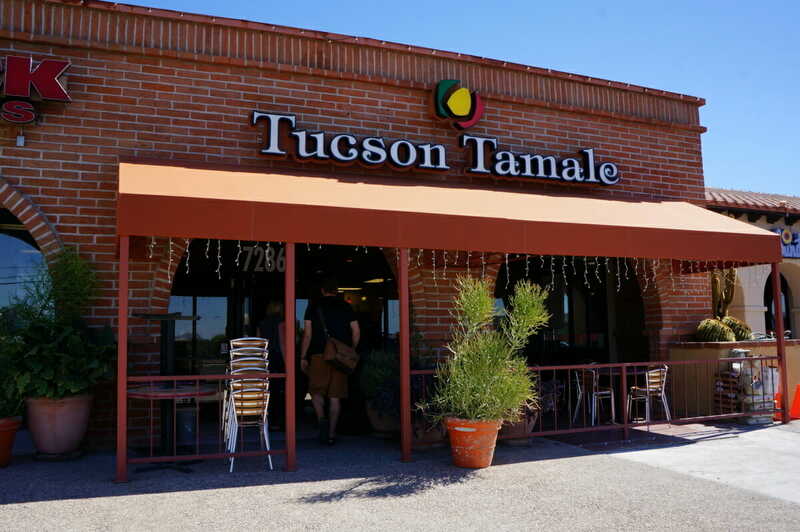 These were some of our favorites in Tucson, including some must try local’s favorites. 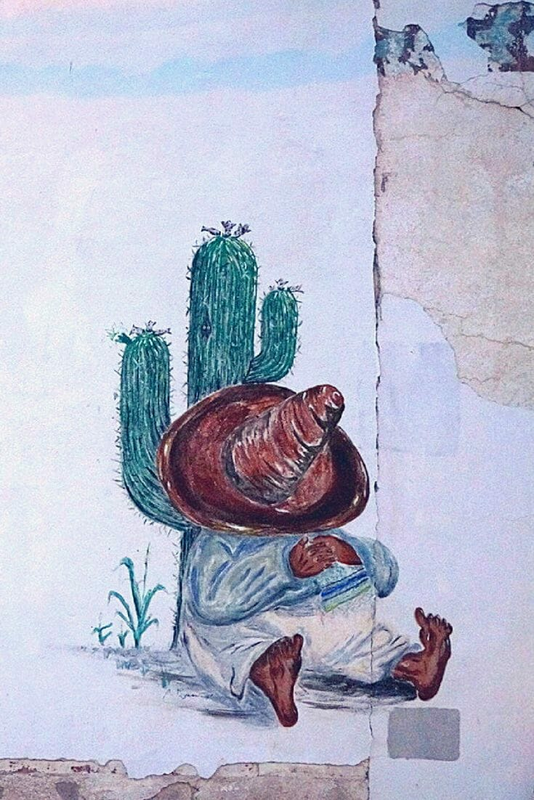 Our favorite place in Tucson has to be Poco & Mom’s Cantina near Tanque Verde. What makes it special in a town filled with Mexican food is it’s use of hatch red and green chili peppers. If you haven’t ever tried hatch chili peppers before, now is your chance. Perfectly spicy without burning the roof off of your mouth! Poco & Mom’s has both a diner and the cantina. We only visited the cantina, but based on how delicious it was, I would also highly recommend the diner (which is what started it all!). Poco & Mom’s is a busy place, so go early or expect a small wait if it’s a weekend. We were lucky to get seated quickly, but the service was super slow. It’s ok though, because the chips and salsa were amazing and kept us completely sustained while waiting. The menu might trick you into thinking that it’s typical Mexican fare, however it is all done with a little twist. For example, the cheese enchiladas are not rolled, rather are laid out flat with the layers of cheese between the layers. Taste wise, it was similar to a regular cheese enchilada, but was an interesting way to serve them. Can’t go wrong with anything on the menu. We loved everything we ordered. Another bonus is that they serve breakfast and dinner options all day long. If only we had more time, we would have been back a few more times! 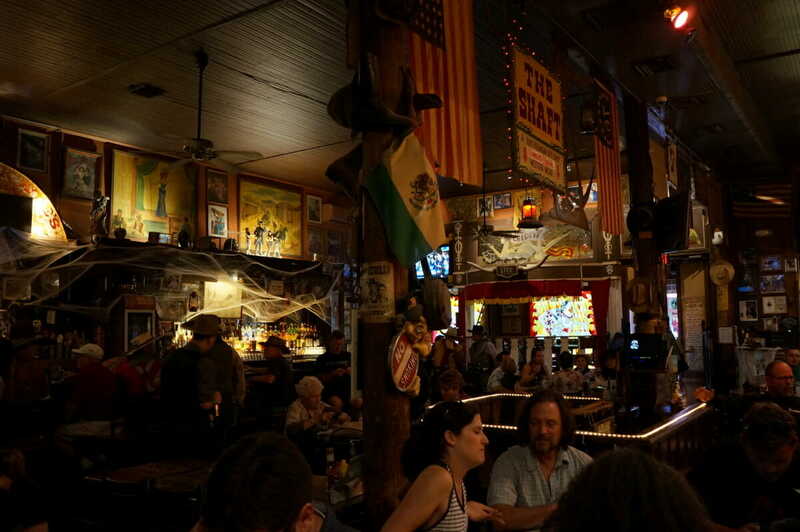 El Charro Cafe is another local favorite in Tucson, being in town since 1922. We have an El Charo (only 1 r) in Los Angeles. I was curious if it was the same Tex-mex style food, so we stopped in. Nope, not the same place at all! 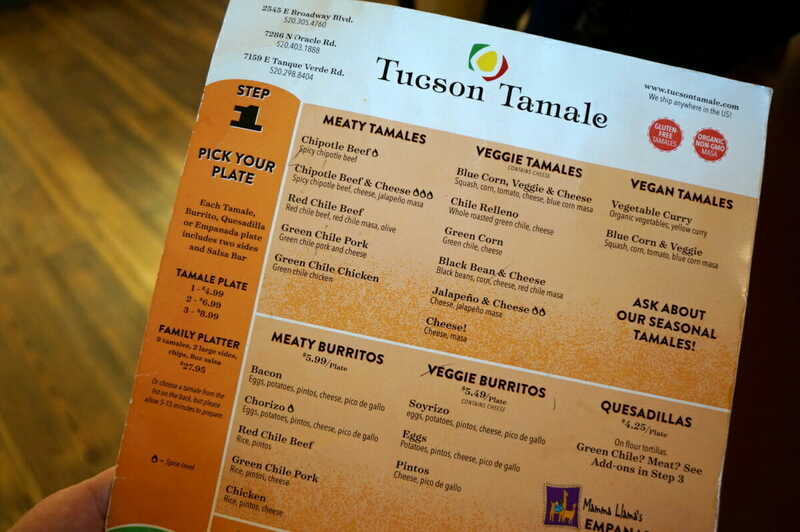 El Charro Cafe in Tucson serves traditional Northern Mexico-Sonoran style and Tucson-style Mexican Food. I am a Mexican food fanatic, so I was excited to see something a bit different. We loved it so much, we even ate at two different locations during our visit. 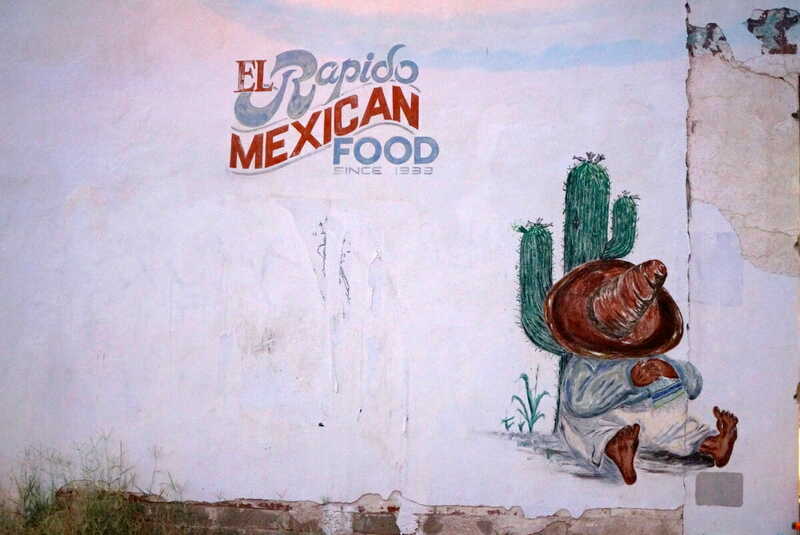 However, the original location in downtown Tucson’s El Presidio is my pick if you have to only go to one. The colorful walls, music pumping out the open doors and fiesta like decorations added to the fun. Some of our favorites were the Grilled Green Chile Cheese crisps (sort of like a nacho pizza! ), enchiladas, and of course don’t forget the massive margaritas! We luckily happened upon Viv’s Cafe one morning, passing by a non-descript shopping center on our way to the eastern side of Saguaro National Park. This is a local’s favorite with casual diner food served in an unpretentious environment. It was very down to earth, family friendly and served up pretty tasty breakfast options. We enjoyed the quick service and walls adorned with the owner’s travels around the world. A perfect traveler’s cafe! I love it when you happen upon something that just works for everyone in the family and doesn’t break the bank. Viv’s Cafe was it for us on this trip. Another Mexican food place? Yep.. I couldn’t help it. They were everywhere! 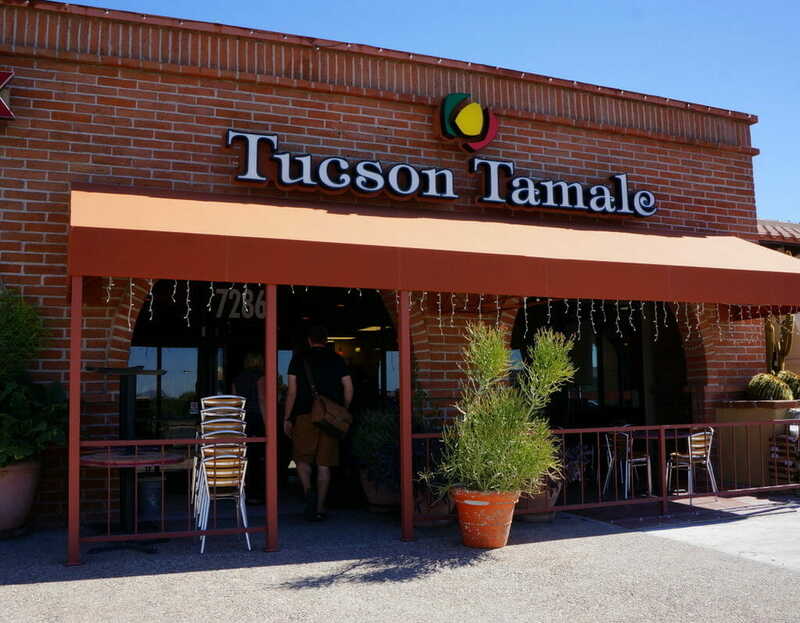 With several locations around town, the Tucson Tamale Company is a great place to have on your radar when hunger strikes. The tamales were amazing (and trust me when I say their version of spicy IS spicy! ), but the sides were almost even better. 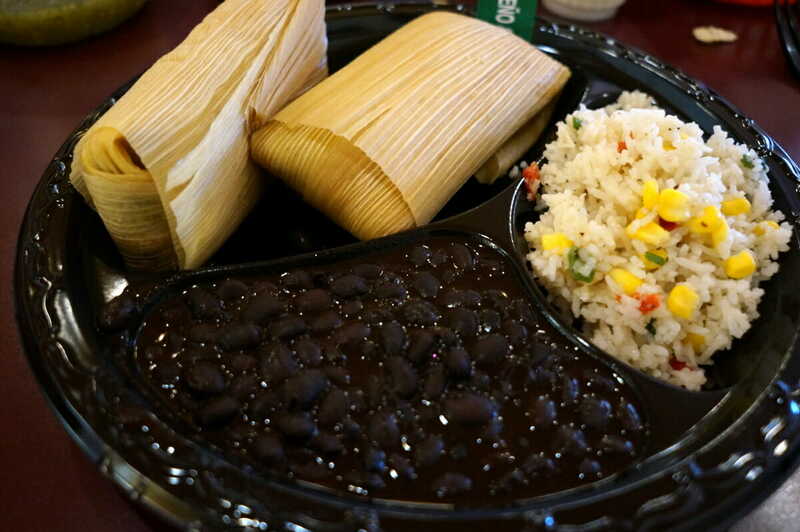 The black beans, the cold rice with corn and the variety of salsa were my favorites. 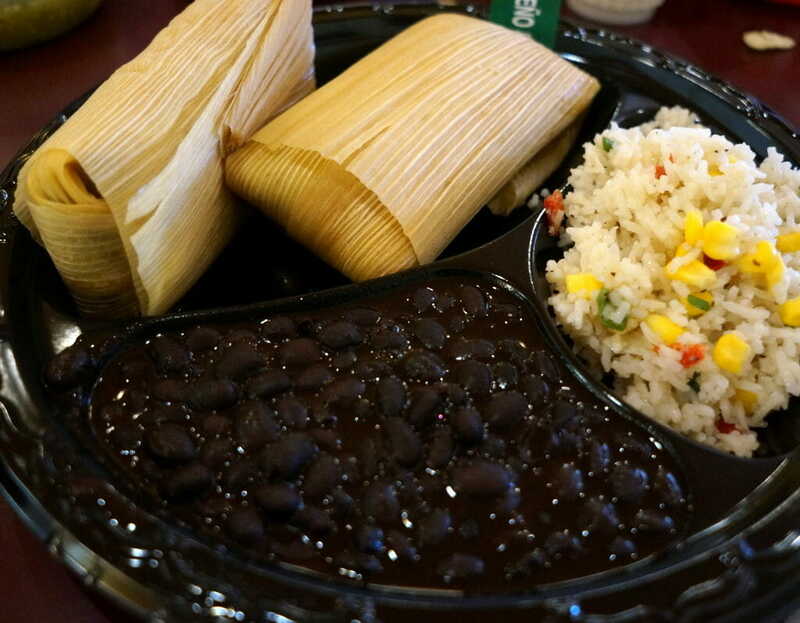 With vegetarian and vegan tamale options, there is something for everyone here. 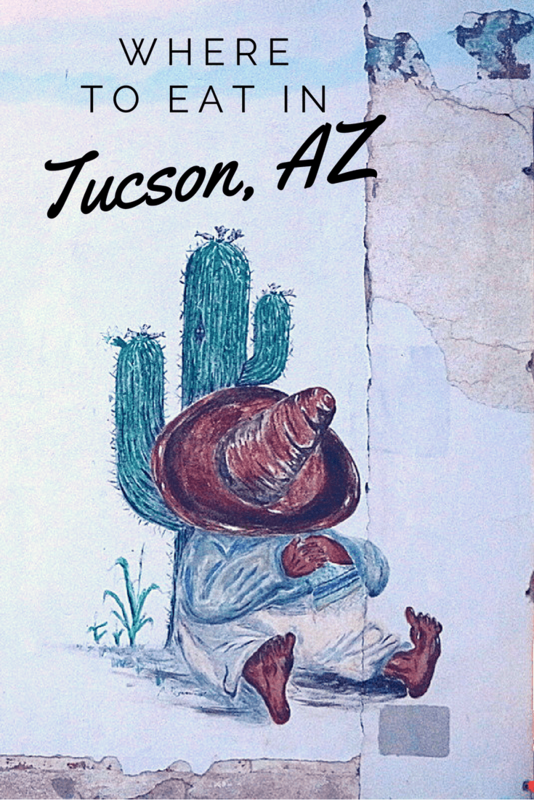 Located on historic Congress Street in downtown Tucson is family favorite HUB Restaurant and Ice Creamery. I don’t have to tell you which one is the family favorite do I? The Glory Curds (sounds gross I know) with sriracha ketchup was amazing! Flash fried cheddar curds like you have never seen before. Burgers, salads, fish and more are on offer. Everything we ordered was fabulous. I literally almost had to be rolled out it was good. The problem here is saving room for ice cream at the end. The fun and varied flavors are worth checking out. Salted Carmel and Bourbon Almond Brittle were my favorites. Unlike other downtown districts, parking is still easy and cheap in the newly glamorized downtown Tucson. I am a total sucker for icees, slushies and snow cones. As soon as I heard about Tucson’s local slushie favorite, eegee’s, I knew I had to try it out. An eegee’s is a cup of icy frozen goodness, similar to a sorbet, packed with loads of fruity flavor with real fruit chunks too. There are a few set flavors (lemon, pina colada and strawberry) that are always on offer, with an additional seasonal flavor that is revealed each month. It really is a local’s favorite too. During our visit, we saw several locals bringing in their out of town guests to try it. You can get a cup of one flavor, a half and half with two, or even a flavor mixed with tea or soda. We were more than satisfied with the small, but they have huge party sizes too (that we did see people leaving with!). In addition to slushies, Eegee’s also serves subway sandwiches, salads, fries and more. There is nothing better after a day out in the hot sun than an eegee’s! Never thought I would recommend a fast food joint, but this is a local special! 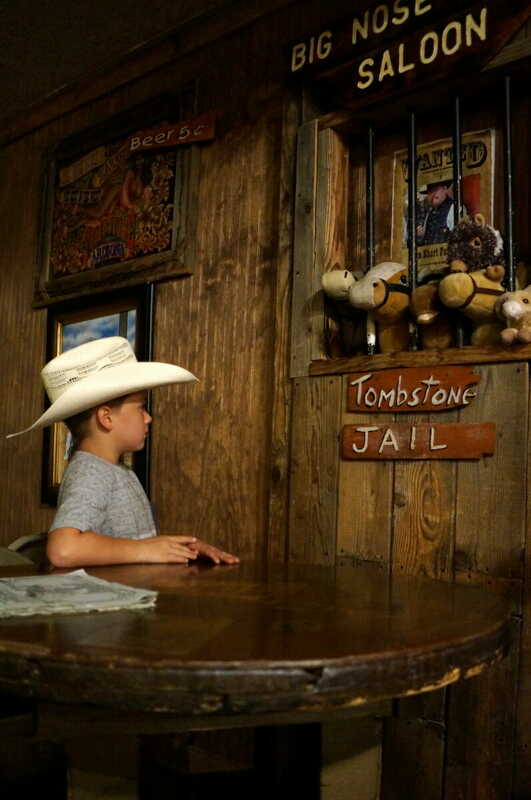 If you make it out to Tombstone, you have to eat at Big Nose Kate’s Saloon. While the food is general pub type food, with kid friendly fare, you really come here for the atmosphere. Have fun trying on hats and outfits in the dress up area, listening to live music, and watching the other people coming in and out. Contrary to what you might think, it’s not just a touristy stop, locals frequent here often as well. 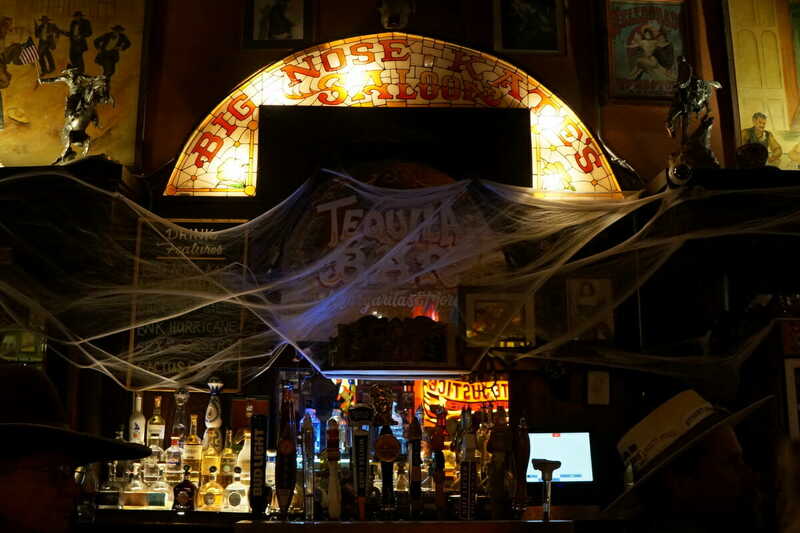 You will hear the bartenders calling out local’s names as they walk in. It really made me feel like I was in a version of Cheers, just set in the wild west! 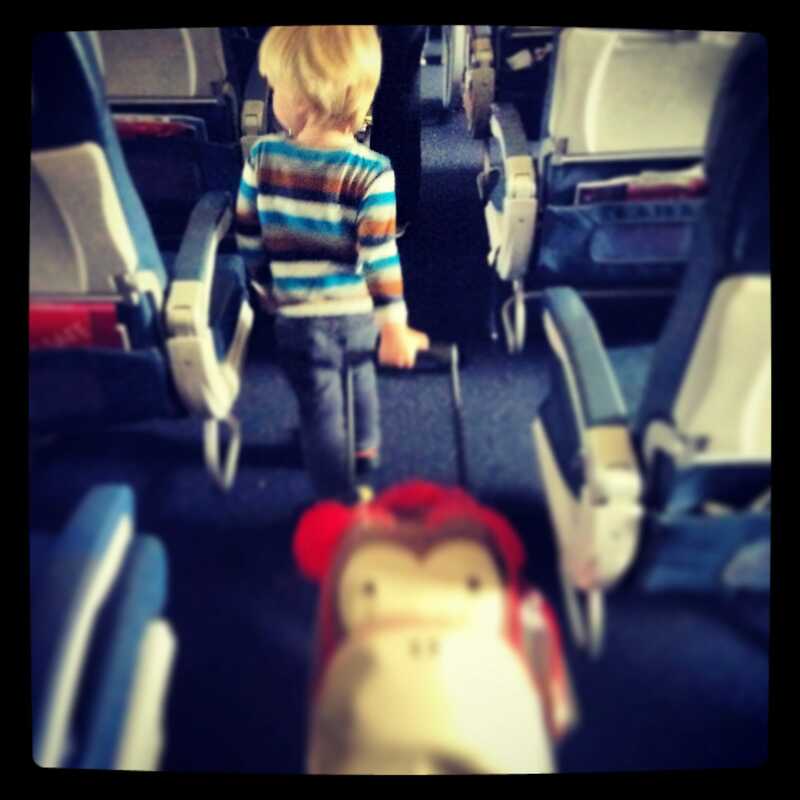 Heading to Tucson? 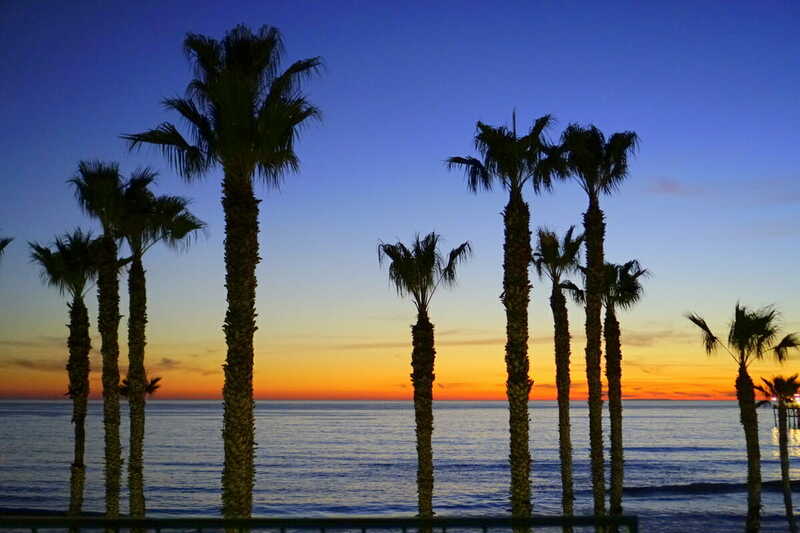 Make sure to check out our guide on Where to Stay & What to do while you are in town. Have you been to Tucson? What was your favorite place to eat? 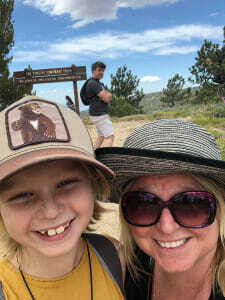 I am planning to go to the Tucson with my kids soon and this blog will really helpful for me thanks for the post. I really like it.